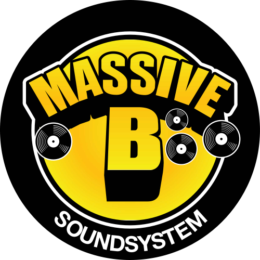 On Saturday, March 17th, 2018 we welcome the legendary BOBBY KONDERS and his MASSIVE B SOUND for the 1st time at the “Kingston Club”! Make sure you find your way to the Gaskessel in Bern/Switzerland to enjoy a night full of Reggae & Dancehall vibes! 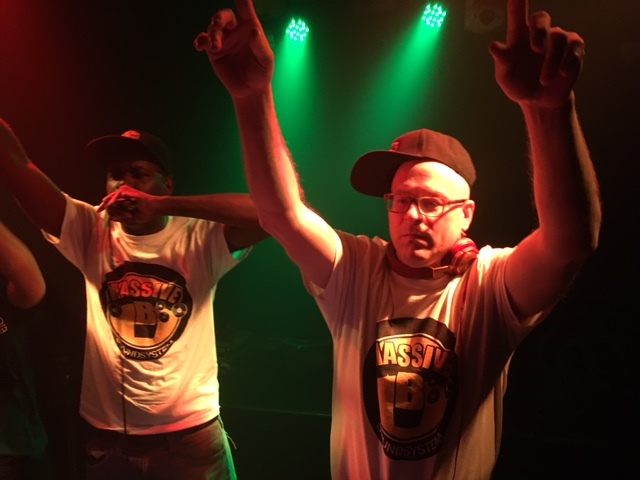 Finally the counting is over and we are looking forward to a crazy reggae & dancehall night featuring on the of the world’s topmens in this business – BOBBY KONDERS (Massive B)!! Alongside his MC LANDO HYPE he will make sure to rock Bern’s crowd with the latest and greatest of todays Reggae & Dancehallmusic. Known as Radio-DJ on Hot 97, executive Producer of the Massive B Label, DJ Personality in the computer game GTA 4, Partythrower and Event organizer – Bobby Konders is one of the most influential persons spreading reggae & dancehall music in New York’s tri-state area and in the world! 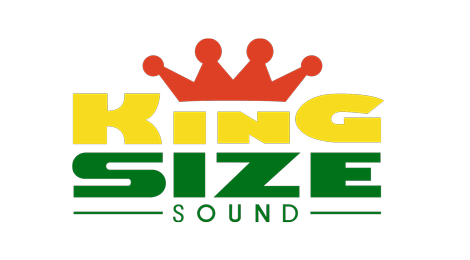 His records on Massive B records gained worldwide recognition and success, the re-making formula of old dancehall riddims combined with a good selection of current artist did get some worldwide wheels and pull ups! Bobby Konders can also count himself to the forefront if it comes to the point of merging “Reggae/Dancehall with HipHop” – his influence trough the radiostation Hot 97 and his quick access to Jamaicas greatest artists helped a lot to cross borders. Join us at the Gaskessel this Saturday and enjoy the peformance of one of the world’s greatest Reggae & Dancehall DJ’s – BOBBY KONDERS! 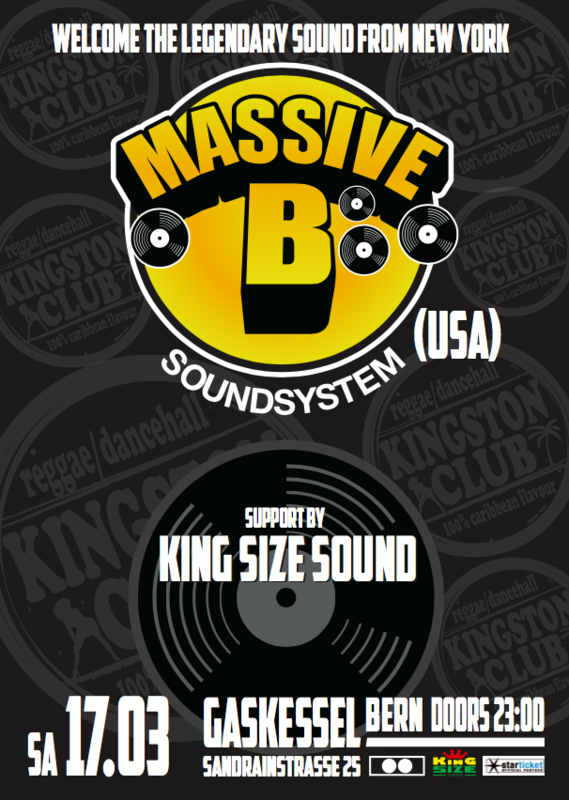 MASSIVE B & KING SIZE SOUND – NICENESS GUARANTEED! ps….by the way, the pre-sale is running make sure you get your tickets in time!! pps…add the event to your Facebook-Agenda!